There are things that keep a person awake at night. Noises, excitement. Then there’s the daily nightmares that you have to deal with each day. In this case, audit nightmares with the CRA. So, who do you call to the rescue? 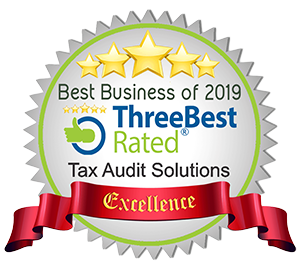 Voted Best Tax Service, 2 Years in a Row! We assist Canadians with their tax problems from coast to coast. If you don’t want to talk to CRA, contact us and we will take you off the CRA hot seat. Not only will we take CRA pressure off you and resolve your current tax problem, but we will help you avoid future problems. We will guide you through the maze of dealing with tax debt, trustees, and the onerous details of insolvency. If you are in trouble trying to resolve a big tax debt problem with CRA, we can help. We Fix CRA Tax Problems! 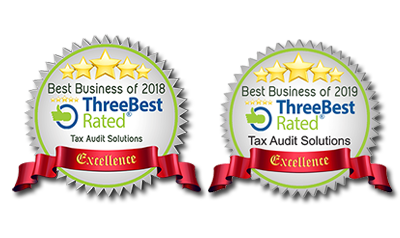 After decade of dealing with tax issues in Canada, we are the most experienced Tax Representatives in all of Canada. We are a real firm, with real people in real offices. We are not a made up side line business from a web site template with stock photos of actors. 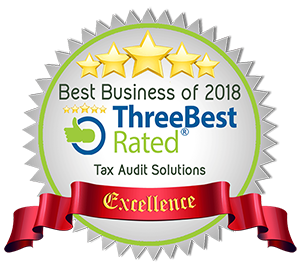 Our tax team is identifiable and specializes in resolving tax challenges. When a client signs a Service Level Agreement, we assign a case manager, we include in writing the specific objectives of what is needed to do to get a powerful letter of testimonial. We gather all the information, analyse it, do a risk management assessment, write out a plan of action, and then we set out to do whatever it takes to get the job done. We practice Holistic Business Management. We look at problems versus symptoms. What we do must be legal, correct for the greater good of all people, socially correct and be in alignment with Spiritual Laws. We believe in ethical business. All things must be fair, honest and reasonable. We only support helping clients achieve objectives that are truly in their best interests. 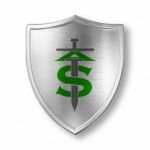 If a client wants to engage in bad risk management or tactics that are socially wrong and we don’t support the clients objectives, we will decline to accept their business. What ever we do for clients must be good for them first and then, and only then, it must also be good for our business. Their is a veil of secrecy around audits and investigations by CRA. This video explains the difference between the two CRA initiatives. From a taxpayer’s perspective, it is important to know your rights. In today’s world of aggressive audits being based on Net Worth versus real books and records and aggressive audits under TEBA (Tax Earned By Audit) you need to avoid triggering an audit. This video covers some of the audit triggers.